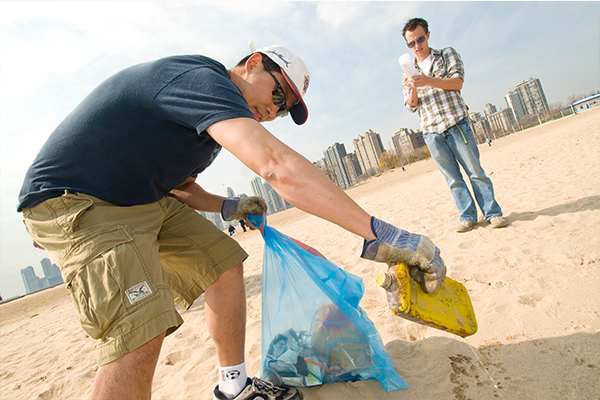 Taking your students on an Adopt-a-Beach field trip? Use these lesson plans before, during and after their big adventure! Sign up for email to learn more about the Alliance's work and how you can get involved.